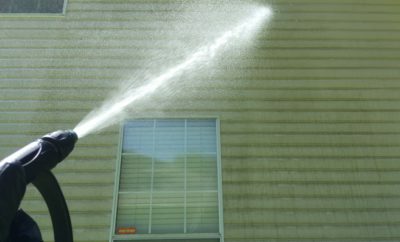 All posts tagged "House washing"
Family Owned and Operated. Fully Licensed and Insured. 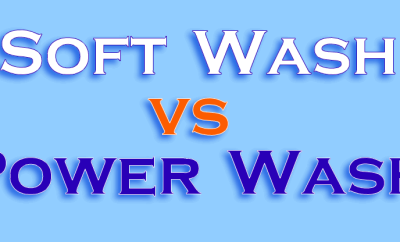 We Use 100% Eco-Safe Cleaning Products. We Are Child, Pet, Plant, and Environmentally Friendly. 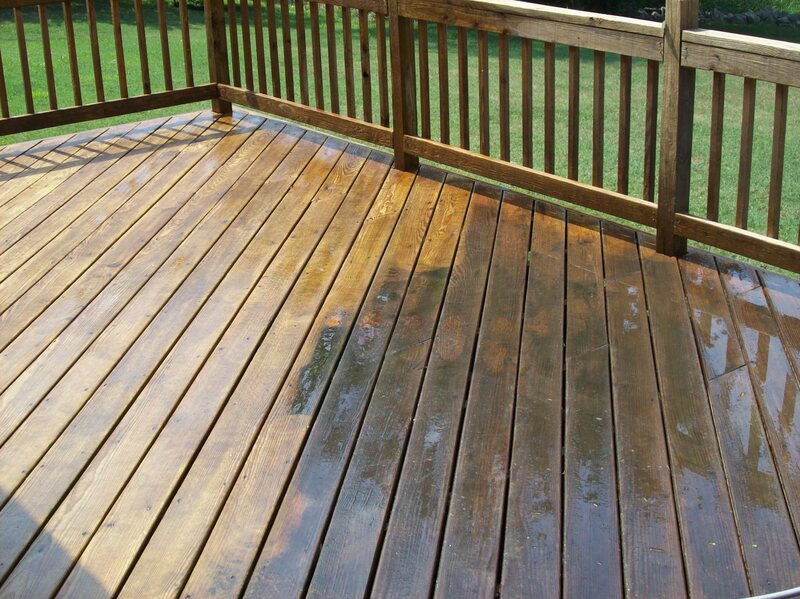 Copyright © 2013 Seminole Power Wash LLC. 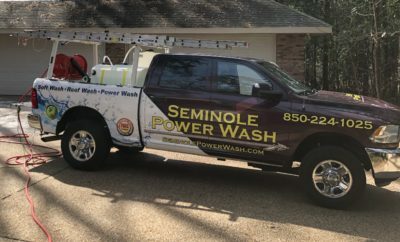 SeminolePowerWash.com. All rights reserved.